Green Door Printmaking Studio was first conceived in Green Lane, a University of Derby owned building in 2006. The studio began small, with 5 members working in a small area of the building (previously occupied by the catering staff). When the decision was made by the University to sell the building, Green Door moved to the first floor of St James Centre in Normanton in late 2007. The studio grew from 5 to 130 members in the space of five years and it soon became clear that printmaking was very much alive and kicking in Derby and beyond! In late 2012 Green Door Printmaking Studio applied for and was successful in getting an Arts Council England Grant for the Arts in order to move into and become an anchor tenant of Banks Mill Studios. Anna first delved into the world of printmaking when she was studying at Edinburgh College of Art in the 1960s. She studied innovative techniques under Master Printmaker Alfons Bytautas whilst completing her BA(Hons) degree in Illustration at the University of Derby. Simultaneously, Pan (Anna’s daughter and partner in crime) was also dipping her toes into screen printing whilst studying at the University of Derby (also for a BA(Hons) degree in Illustration). When both Anna and Pan graduated, both firmly invested in printmaking for their individual arts practice, it became apparent that printmaking facilities in the Midlands (in particular the innovative techniques that they had been using) were non-existent. It was obvious to Anna that in order to further utilise printmaking (in particular, etching) that she would need to set up a specialised studio, with printmaking facilities. Being a firm believer in socialism, and ethical issues, it seemed to be the natural progression that the studio be Open Access and available to all, as well as being set up from the outset as environmentally sound, outlawing the use of acid, solvents, and other chemicals usually found in printmaking studios. 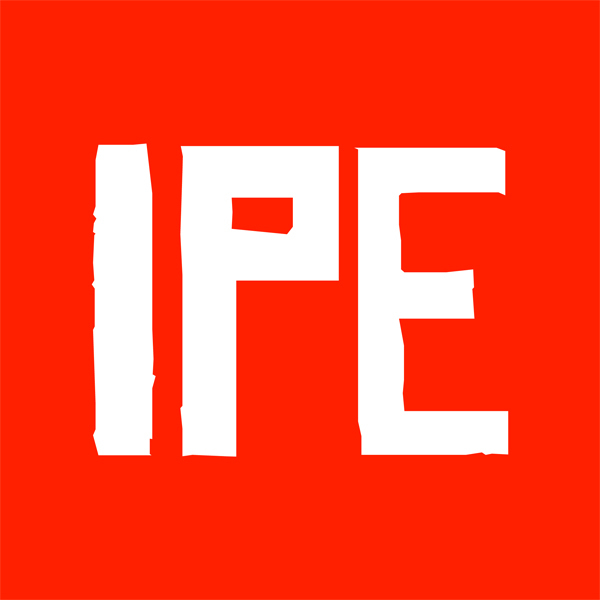 Founded in 2009, the International Print Exchange is an unjuried print exchange with no assigned theme, open to all. 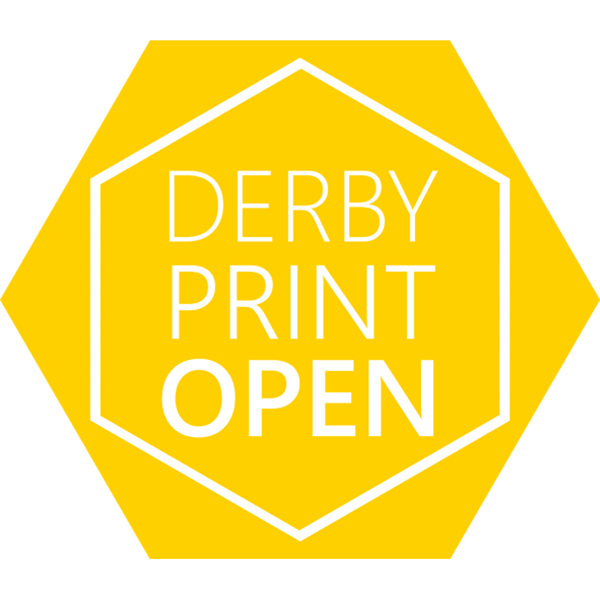 Founded in 2018, the Derby Print Open is an annual exhibition celebrating printmakers based in the United Kingdom. 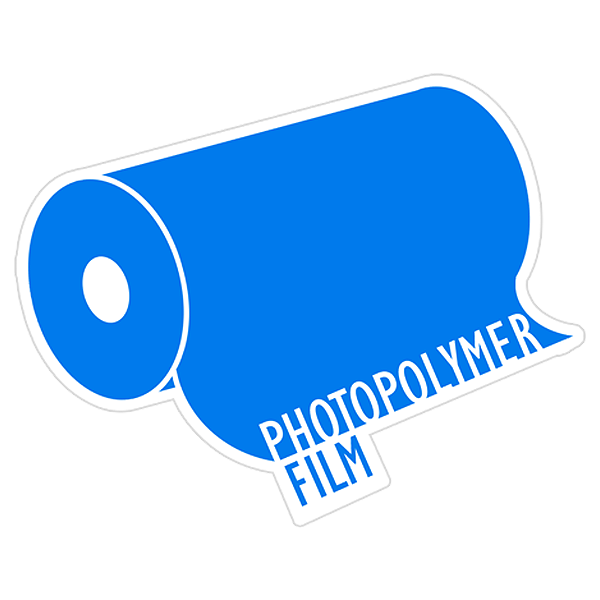 Green Door Printmaking Studio is the only UK stockist of Photopolymer Film (Hitachi Chemical; Photec H6-238, 40 microns).